As World AIDS Day 2016 gets underway, it has been announced there is fresh hope for a so-called “functional cure” for HIV. The surprising results have come from a study in monkeys involving an antibody used to treat Crohn’s disease. The study comes from the lab of Dr Anthony Fauci, the director of the National Institute of Allergy and Infectious Disease in the US. He has made research into HIV-AIDS his life work. He is overseeing clinical trials testing whether the drug, made by Japanese drugmaker Takeda, can control HIV without the need for ongoing treatment. The research builds on efforts by several teams to produce sustained remission of HIV-AIDS after suspending antiretroviral therapy (ART). With the exception of one group of people in France, known as the Visconti cohort, all patients who have stopped taking ART after some form of treatment have seen the virus return. The drug, Entyvio, is an antibody engineered to attack a specific protein. Known generically as vedolizumab, it is approved in more than 50 countries for ulcerative colitis and Crohn’s disease. This occurs when the immune system attacks the intestines. 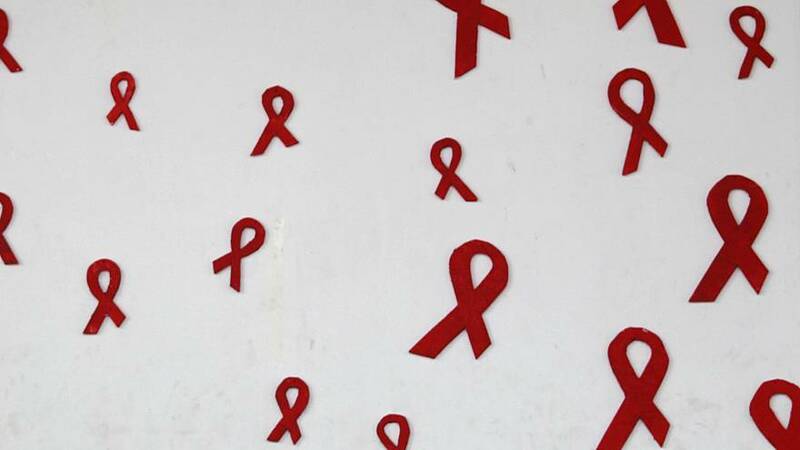 How many HIV patients are there around the world? Not until late 2017 or early 2018. What is a “functional cure”? A treatment that puts the disease in sustained remission, allowing patients to skip the daily cocktail of pills they must take to keep their disease in check. The hope would be that, eventually, instead of having to take daily medication, patients could get a shot or infusion every few months that would keep their virus in check. What are the HIV-AIDS specialists saying? There is optimism about the work, but they remain cautious. Many promising drugs have worked extremely well in monkeys but have failed to work in people. Are there any other trials ongoing? Fauci’s study is one of several early stage clinical trials testing new drug and antiviral combinations that could help patients keep HIV in check and raising hopes for a “functional cure” that puts the disease in sustained remission. A second trial combines a therapeutic vaccine from Johnson and Johnson with an immune system booster from Gilead Sciences. Both are especially promising because they involve products already tested in people, which could speed up development time if they are worked. Other ideas are also being worked on, including a full-scale human trial that was launched in South Africa this week (November, 2016). Research on stopping the virus includes studies involving human antibodies that neutralise HIV, as well as a vaccine that uses a herpes virus to train the immune system to fight HIV. Dr Fauci says what they have found in monkey models is promising. They are now testing to see if this can be replicated in the first human trial. Fauci says the advances in the treatment of AIDS over the last 30 years have already been astounding. No more AIDS by 2030?